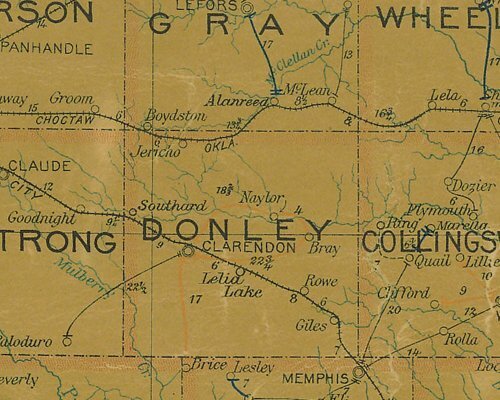 Donley County is named for Stockton P. Donley, skilled criminal lawyer and elected Texas Supreme Court Judge. 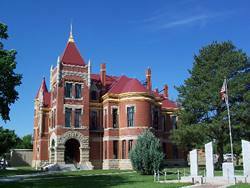 He didn't live in the Panhandle, but he's said to have been as clever an attorney as Patrick "give me liberty, or give me death" Henry. 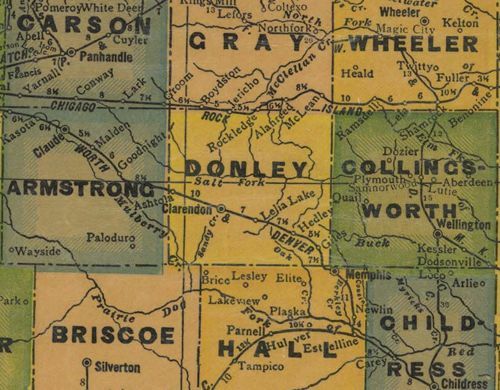 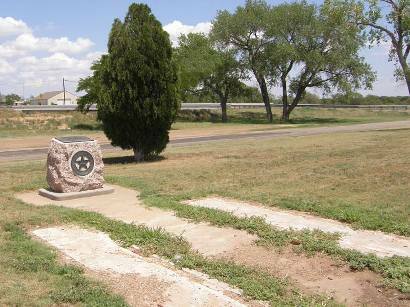 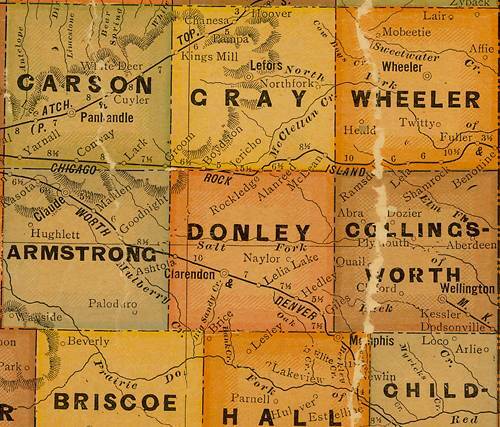 Donley County, created in 1876, was also cattle country, with the JA Ranch (established that year by Goodnight and John Adair), the RO Ranch, and Carhart's Quarter Circle Heart Ranch covering most of the area.